The visit is a collection of firsts. It is the first trip by Prince Mohammed bin Salman — known universally as “MBS” — to the U.S. since becoming the heir to the oil kingdom’s throne in June 2017. (President Trump’s first presidential trip to the Middle East began with a stop in Saudi Arabia.) More importantly, it is the first time a senior Saudi official, let alone a ruling royal, will venture outside the U.S. capital to make official visits to Wall Street, Hollywood and Silicon Valley. 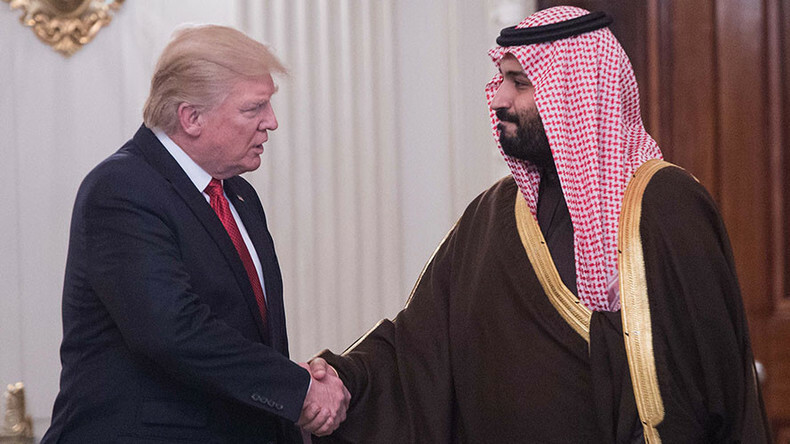 Never before has a crown prince — especially one who runs Saudi Arabia’s government on a daily basis — come to America’s financial and cultural capitals to do business. Indeed, MBS is hoping to drum up support for his plan to offer five percent of ARAMCO, the Saudi oil producer, to Western investors as well as to make investments in software upstarts and media empires. This is a Saudi royal who sees no division between commerce and statecraft, between diplomacy and investment.